In the trucking industry, an accident requires swift and decisive legal action. Transport companies must comply with strict standards. When an accident occurs, the right legal team can save you and your business from disastrous financial consequences. The attorneys at Richard Kutcher Tygier & Luminais, LLP provide rapid response in the wake of major trucking accidents. Available day and night year-round, our Metairie, LA, legal team can conduct an immediate trucking casualty claims investigation. We aim to gather the information necessary to reach an efficient resolution as quickly as possible. In this way, we can minimize expenses and, in many cases, prevent the need for litigation. To get started on your case as soon as possible, our team is available around the clock for representation and investigation. 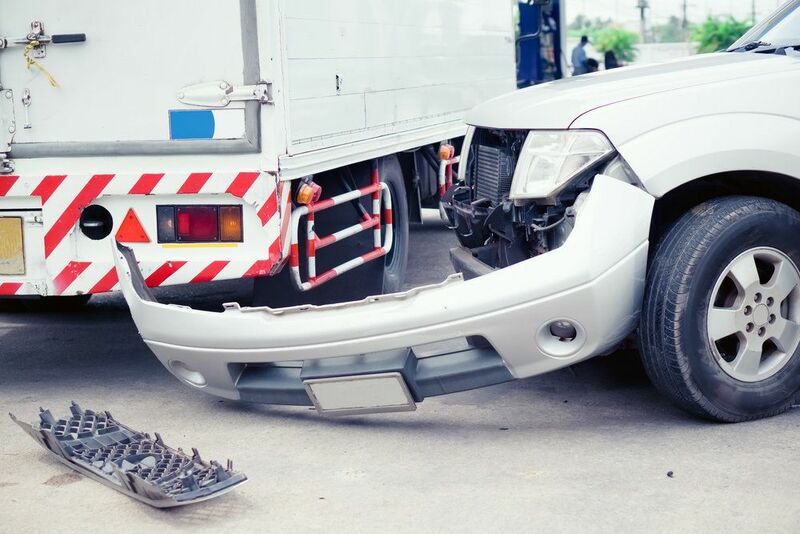 It is vital that you act as quickly as possible following a trucking accident. Without a timely inquiry, crucial evidence can disappear, and eyewitness accounts will become less reliable. Furthermore, news of the accident can spread quickly. It may even destroy your company’s reputation, even if you were not responsible for the incident. In addition to gathering pertinent evidence, our team can work with your internal damage control personnel to minimize the effects on your good name. Without timely assistance, potential evidence and eyewitness accounts can be lost. To get started on your case as soon as possible, our team is available around the clock for representation and investigation. Not only can our immediate services improve your chances of legal success, they can also lead to a faster resolution. Frequently, we can settle cases through negotiation, keeping them out of court entirely. Our team will conduct an exhaustive investigation. Further, we can counsel you and your employees on the best ways to handle the situation. Together, we will work tirelessly to build a strong case in your defense. Why Choose Richard Kutcher Tygier & Luminais, LLP? Even among those who represent defendants, not everyone is equipped to handle accidents involving large vehicles, such as 18-wheelers. Our team is highly familiar with industry standards, including both state and federal laws. Combining this expertise with our swift and decisive action, we can often minimize potentially devastating publicity and help protect your business. If your transport company is facing the fallout of a trucking casualty claim, do not delay in finding the expert assistance you need. Contact us online to begin building a strong case now. Our round-the-clock team is also available at (504) 830-3838.